Albert Einstein is credited with the line “You don’t have to know everything; you just have to know where to find it”. If you’re looking for everything, then we suggest booking a suite at the Hard Rock Hotel & Casino in Las Vegas. In addition to being known for a hopping nightlife and music scene, from your suite, you can pick from nearly any form of entertainment imaginable. With 10 different restaurants to choose from, more than 10 different bars, clubs and lounges, a spa and salon, fitness centers, beachlife pools, and all the shopping you could handle, you’ll have no trouble filling your morning, afternoon, and night with the amusement of your choice, all while listening to the latest hits and classic favorites throughout the property. 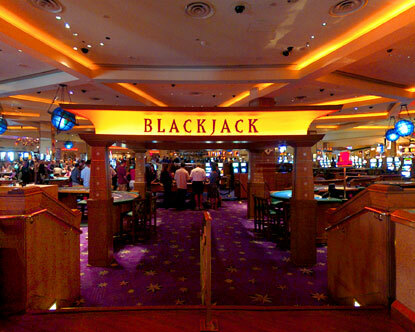 No trip to Las Vegas would be complete without a Casino visit! The Hard Rock Hotel really does cater to everyone, from the casual Slots player to the Big Spenders at the tables. And of course, The Hard Rock Hotels are synonymous with great Music! The Las Vegas Hotel & Casino has multiple venues bringing in the biggest artists from across the spectrum. And, since 2006, this iconic brand in Music chooses RX Music as their Music Video Provider! RX Music has agreements with all the Major Labels, and so many smaller independents that, like the Hard Rock Hotel, we have everything you could possibly be looking for. You may not know what it is you want to do, but you know you’ll find it at the Hard Rock Hotel & Casino in Las Vegas. You may not know exactly what you want to hear, but you know what the Hard Rock Hotel knows– you can find it with RX Music.